LEADERSHIP / THE LEASH POP / EQUIPMENT / HEEL / PRAISE 18 min. 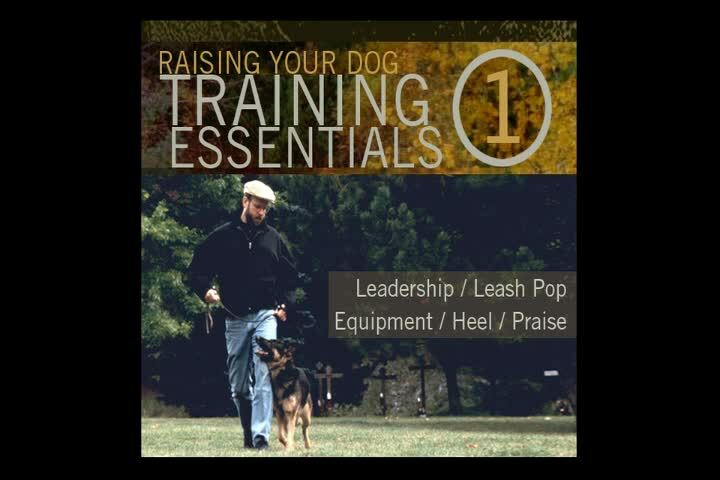 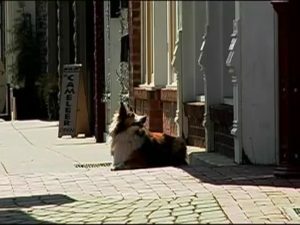 TRAINING ESSENTIALS – 1 is the first lesson for the adult dog (over 4 months) that provides instruction on the importance of leadership, the proper method of correcting your dog, equipment you will need, the HEEL command, and the benefits of praise. 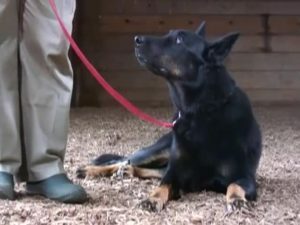 (LEADERSHIP / THE LEASH POP / EQUIPMENT / HEEL / PRAISE) 18 min.